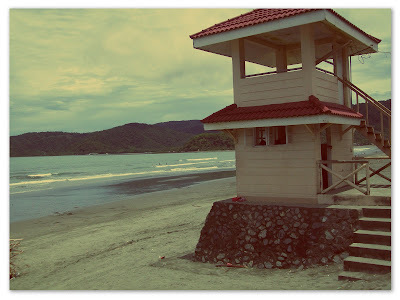 It has always been a dream of mine to visit Baler, Aurora. 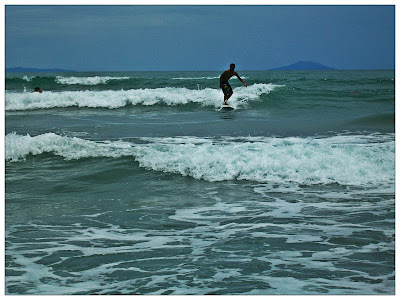 I thought Baler "The Surfer's Paradise" was down under in Mindanao or something but then I found out that it is only a few hours drive from Manila. 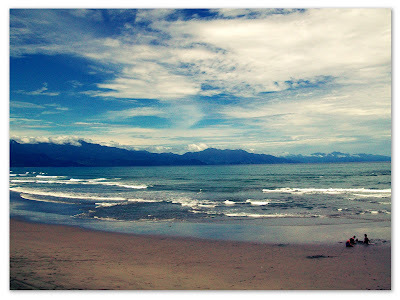 I made a promise to myself that I will never let this summer end without letting my body experience the waves of Baler. 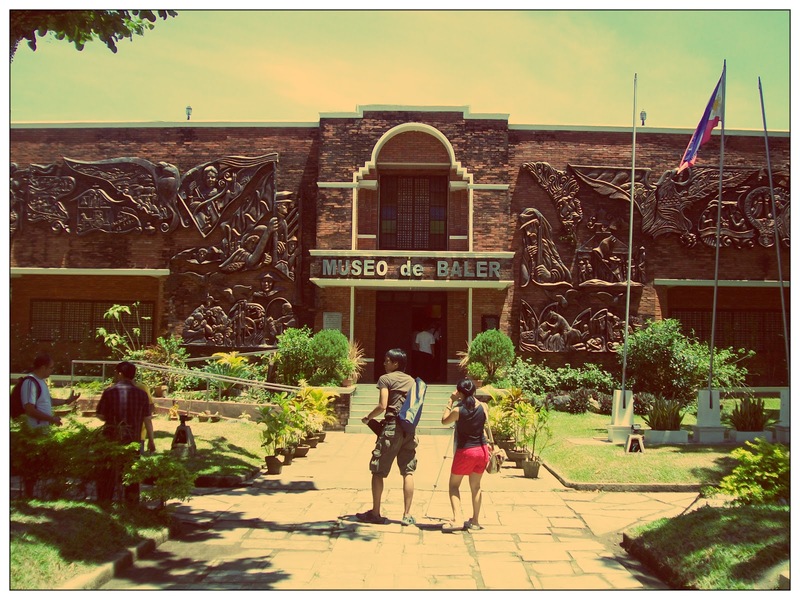 Baler is not your typical beach paradise where you see a lot of coconut trees, white sand, smooth waves and all that. The sand is almost black, and the waves are like killers threatening to wash you off the shore. It is unique in so many different ways, that's why I love it. The waves are perfect for surfing! You can learn how to surf for only 350 pesos per hour, there's a lot of instructors and Surf shops everywhere. Challenge yourself! 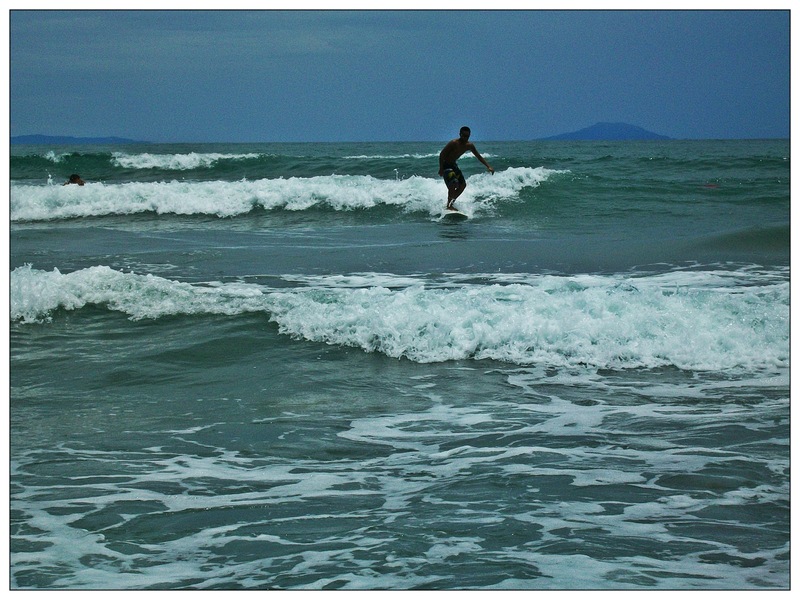 Don't ever leave baler without trying this. 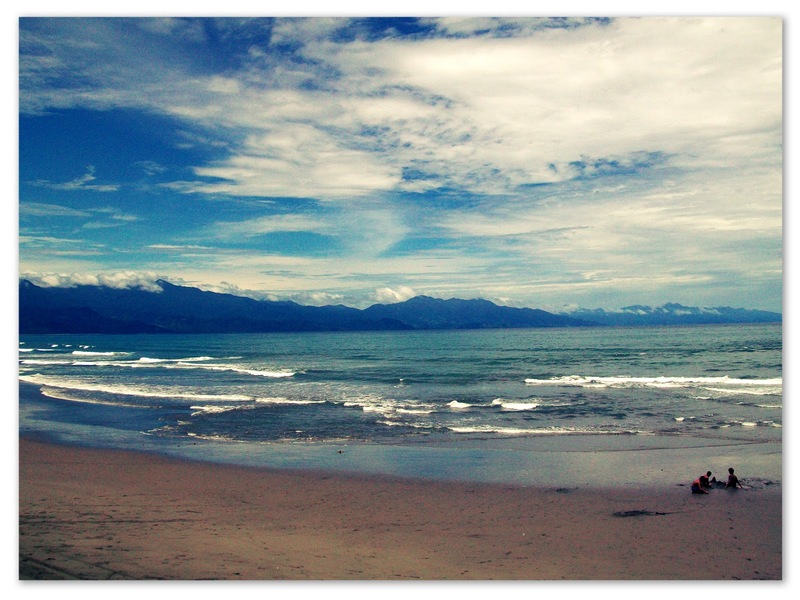 Baler is not just for surfing, it has a lot to offer. 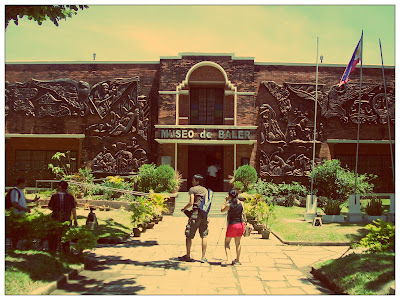 For only 600 pesos you can tour around Baler and it's nearby towns. You can arrange a tricycle tour with the hotel staff but make sure they are an Aurora Tourism accredited tricycle driver. I'll be posting the rest of the details (and pictures! 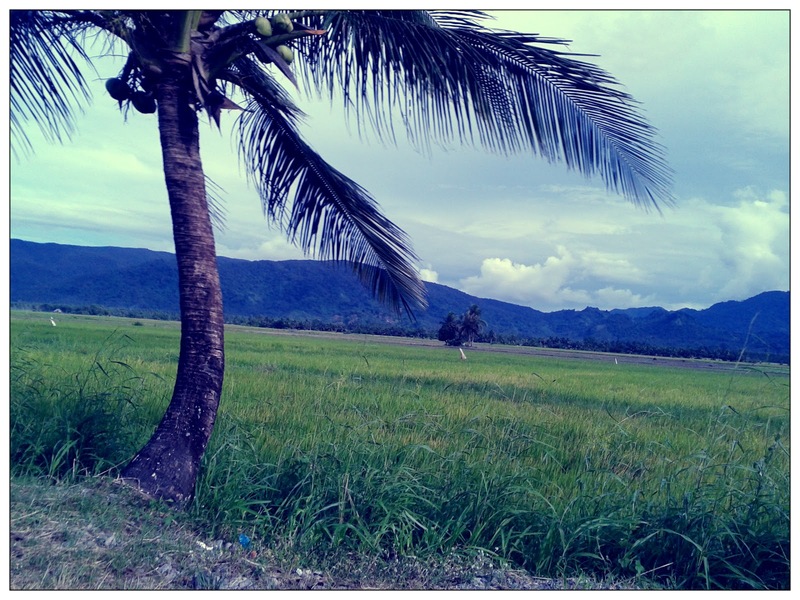 damn I can't stop taking pictures!) 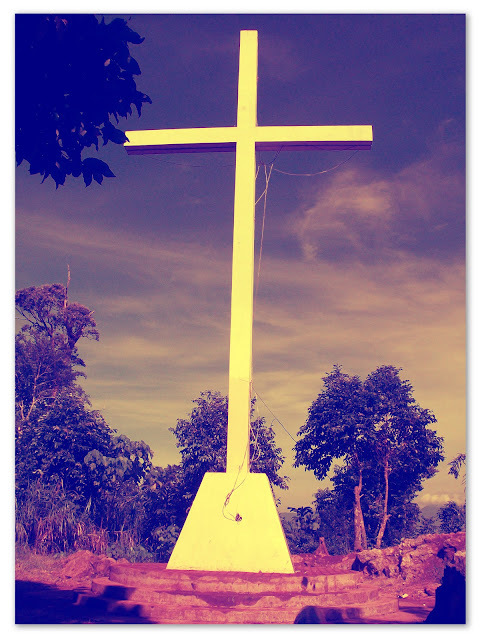 for the tricycle tour soon. -Make sure to reserve your bus tickets ahead of time! Genesis Transport is the only bus that can take you directly to Baler from Manila. 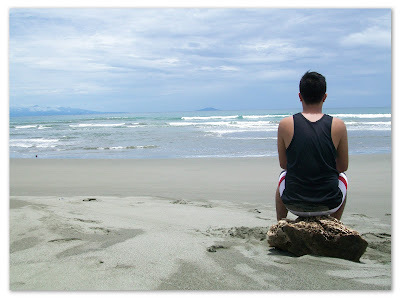 The normal travel time from Manila to Baler is 8hours so If you don't have enough time I suggest that you take the Joy Bus, it can bring you to Baler for as short as 4-5hours (no stop-overs). This bus offers comfortable seats, toilet, snacks, blanket and a beautiful stewardess. hehe. -Get a hotel reservation, better be sure than sleep in an awkward place. 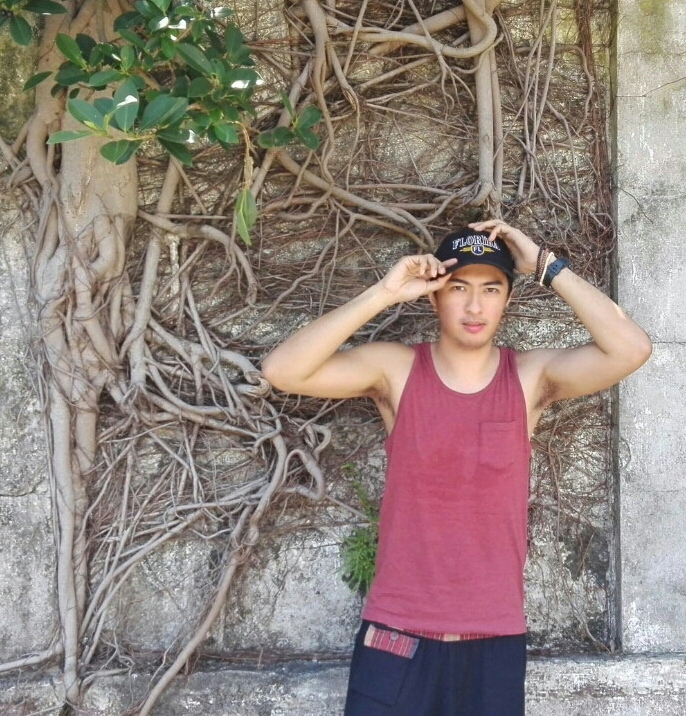 Here's the accommodation list compiled by one of my favorite travel bloggers: Josiah Sicad. 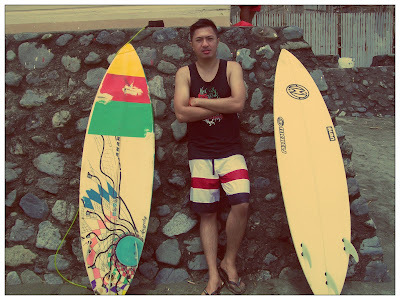 His blogsite served as my wikipedia for my trip to Baler. 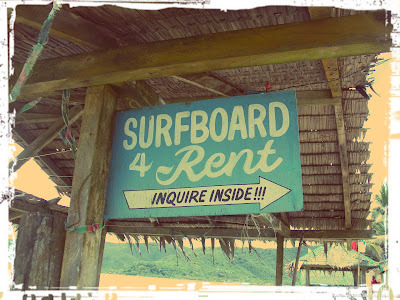 You can check out more pictures of my Baler Trip here: Baler, Aurora or watch out for my upcoming posts. If you have any questions, feel free to leave a comment!